Every year Jai Lao hosts our annual One Night in Laos Charity Dinner and Auction where supporters and donors from all over come to connect and enjoy an evening of Lao culture, cuisine and an opportunity to learn about our completed projects and the year's upcoming goals. 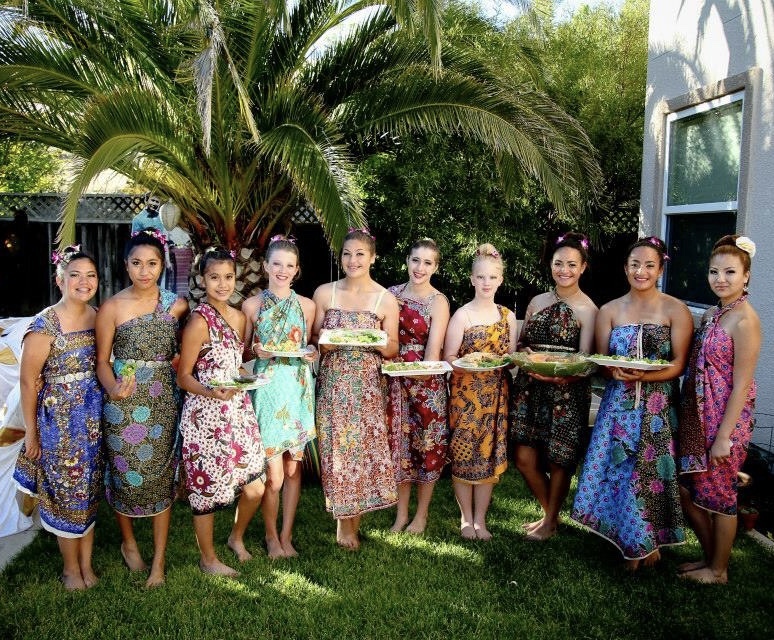 In August 2009, Jai Lao launched with an intimate alfresco dinner and dancing where we shared our mission and vision to family and friends. Since then, every year we look forward to meet hearts from all over the world that believe in the cause of giving back to help the children's needs. We are excited that Jai Lao will be celebrating our 9th anniversary in Toronto, Canada this year. So please save-the-date of October 27 to join us for a beautiful night to cherish with other hearts that beat as one for the children. 7th Annual Charity Dinner photos here.